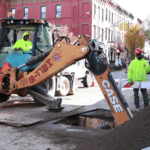 When dealing with water main curb stop valves there is a lot to understand before determining if you are required to have one on your water main. 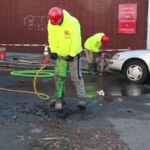 The first factor to consider is what type of water main do you have? 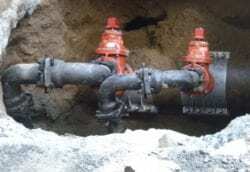 Do you have a domestic water main, a sprinkler main or a combined water main carrying water for your domestic and sprinkler mains? 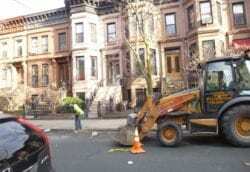 If you have a sprinkler of combined water main you are required to have a curb valve on the pipe per the NYC DEP plumbing code. 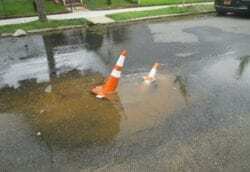 If you have a domestic water line there is a possibility that you may not be required to have a curb valve. 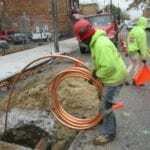 This is all dependent on the size of your pipe, if the pipe is 2″ or less than you are not required to have a curb valve. 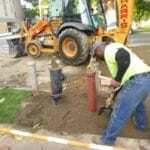 If your domestic water main is greater than 2″ the DEP plumbing code requires a curb valve to be installed. 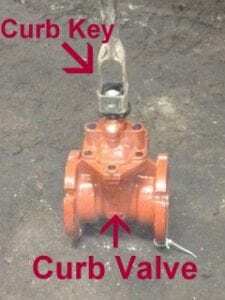 How to access your curb valve? 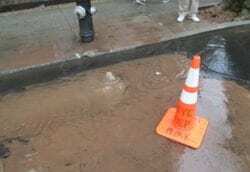 Your curb valve should be exposed flush with the sidewalk by a curb box AKA curb valve sleeve. 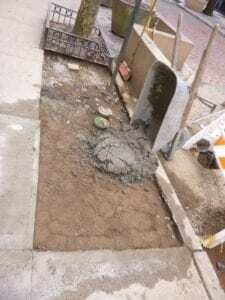 The curb box sits directly on top of the curb valve below ground and is kept in place with the soil used to back-fill the hole. Upon completion of back-fill the surrounding area is cemented keeping the top of the curb box in place which will serving as an access point for a curb valve key. 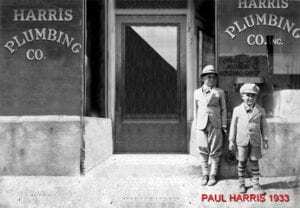 What is a curb valve key? 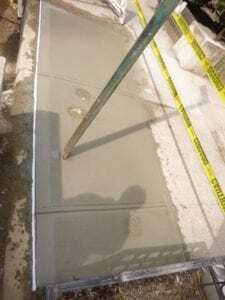 A curb valve key is used to control the curb valve from above ground. 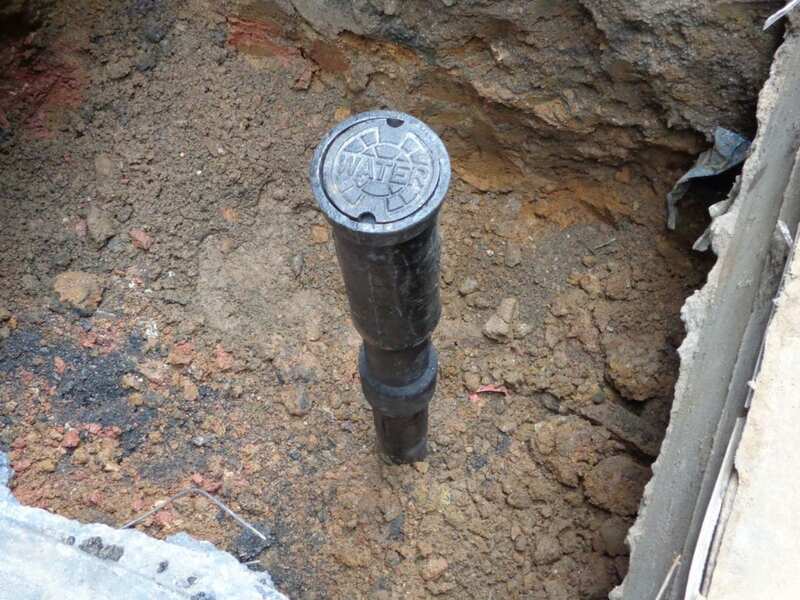 The cover of the curb box sleeve is removed and the curb valve key is inserted to fit on the top of the valve AKA the nut. Once the key is snug on the nut the valve can be utilized to open or close the water. 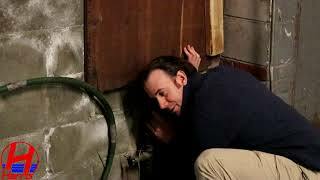 Where is your curb valve located? Assuming you have a curb stop valve this is dependent on the age of the curb valve. 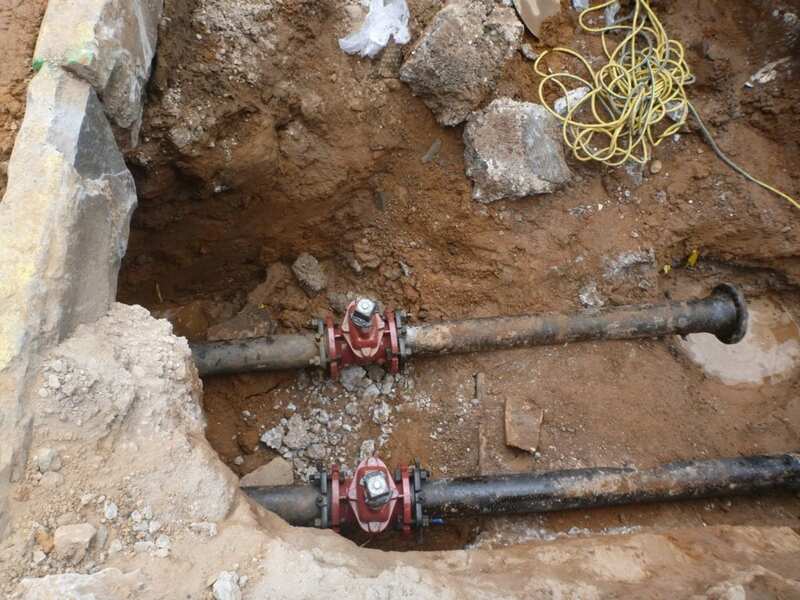 The old DEP code required the curb valve to be installed within 2′ of the building line. 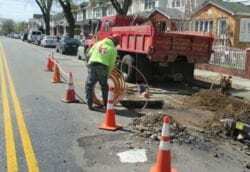 Since this the DEP code has been updated for the curb valve to be installed within 2′ of the curb line. There are several factors your plumber should consider to assist in determining if you have a valve. 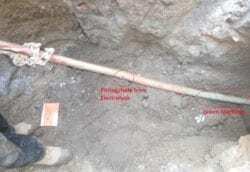 In some cases the plumber will make an educated guess based on DEP records, the age, size and type of pipe. 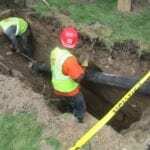 If it has been determined that you may have a curb valve that has been cemented over the plumber can perform an exploratory excavation. 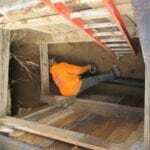 In this case the plumber will excavate within 2′ of the curb line and expose the existing valve with a new curb box sleeve. 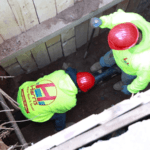 If the exploratory excavation determines that there is no curb valve the property owner should discuss other options with the licensed plumber.